Courtesy of The Weekly Times. 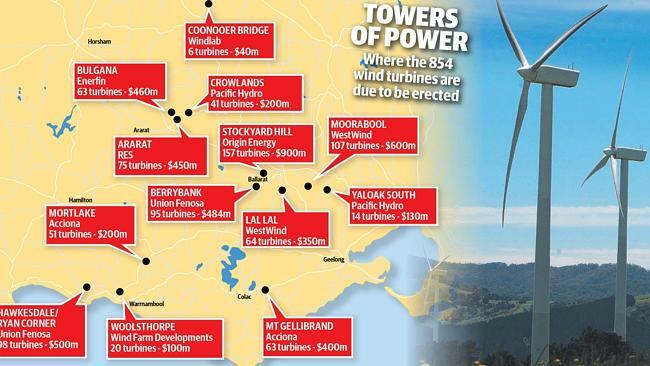 The Weekly Times reports there are “854 wind turbines worth $5 billion ready to be built in Victoria.” And voices from regional Victoria want those projects built to create jobs and investment in rural communities, and drought-proof income for farmers. 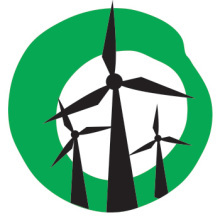 HAVING resided in a wind farm community and seeing all the benefits first hand, I can’t wait to see all of these projects come to fruition “Wind power brings concern” (WT, April 1). Rate revenue for struggling councils, regular income for battling farmers, community access to funding streams, jobs and cash spent locally during and after construction. Every effort has been made to increase local manufacture of turbine parts, but the Federal Government has done everything it can to thwart investment. We need to move away from fossil fuels as rapidly as possible and wind farms will help us do it. Many communities welcome wind farms and look on them with pride. Victoria’s wind resource is among the richest on Earth. The reason why we’re not building wind farms isn’t for lack of community support (after all, the Andrews government was elected with a mandate to remove anti-wind farm laws). It’s because politicians have failed to show leadership and have actively undermined the rollout of renewable energy. The Abbott government’s long-standing attack on the national Renewable Energy Target remains the biggest barrier to the sector. Then there’s Senator John Madigan’s wind energy witch-hunt that is raising doubts about a technology that is clean and safe. Add your voice to our call on Prime Minister Tony Abbott to keep his election promise and maintain the national Renewable Energy Target as it stands.